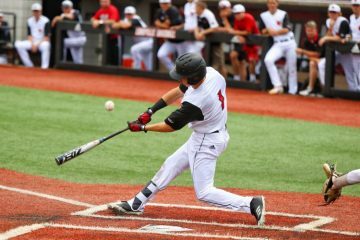 Continuing to rack up the preseason recognition, today first baseman Logan Wyatt may have hauled in his biggest one yet in the 2019 preseason. 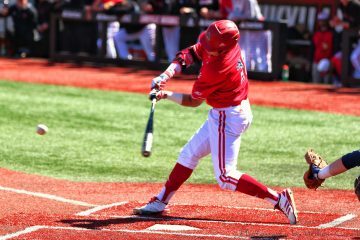 The junior was named to the preseason watch list for the 2019 USA Baseball Golden Spikes Award. Wyatt is one of 55 players named to the list, and he is just the 11th Cardinal in program history to make an appearance on the preseason watch list. Out of those 11, only Brendan McKay has won. 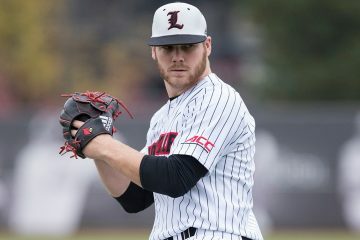 On top of being named to the Golden Spikes Award preseason watch list, Wyatt has also been named a 2019 preseason All-American selection by five different publications. 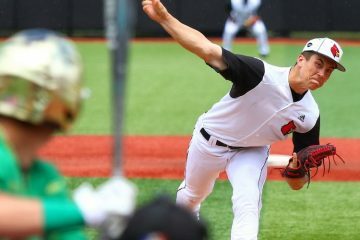 He was named a Second-Team selection by NCBWA, Perfect Game & Collegiate Baseball Newspaper, as well as a Third-Team selection by D1Baseball and Baseball America. 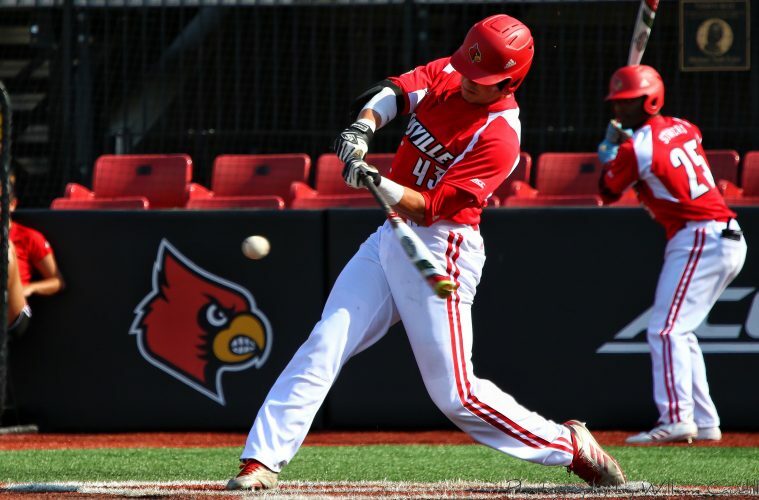 Logan Wyatt and the rest of the #4 Louisville Cardinals will open up the 2019 season in Lakeland, FL against the #20 UConn Huskies on February 15th at 6pm. It kicks off a three game series at Joker Marchant Stadium, the spring training home of the Detroit Tigers.